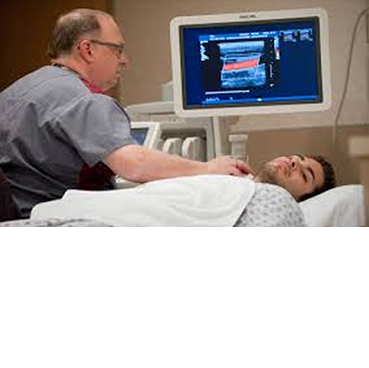 The renal artery duplex scan is an ultrasound using sound waves to visualize the renal arteries. The renal arteries feed the kidneys with oxygen rich blood. By checking these vessels, we can see if there is any blockage or narrowing.